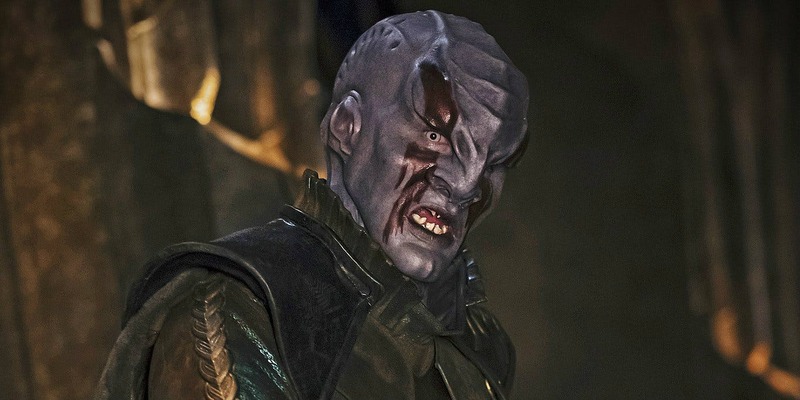 Whether fans love or hate or fall somewhere in between Star Trek: Discovery, one thing that nearly everyone agrees with is that the re-imagined Klingons are a bad misfire. In fact, many consider them to be the show’s biggest flaw. 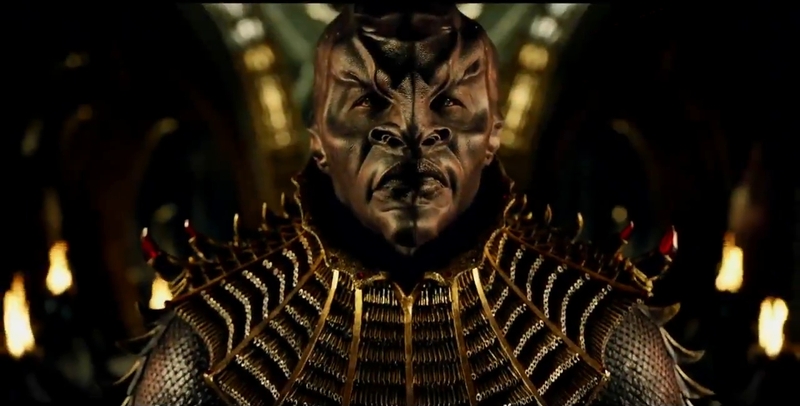 As the main villains in the latest Star Trek TV show, these Klingons bear little resemblance to the traditional mighty Klingons seen in previous Star Trek TV shows. 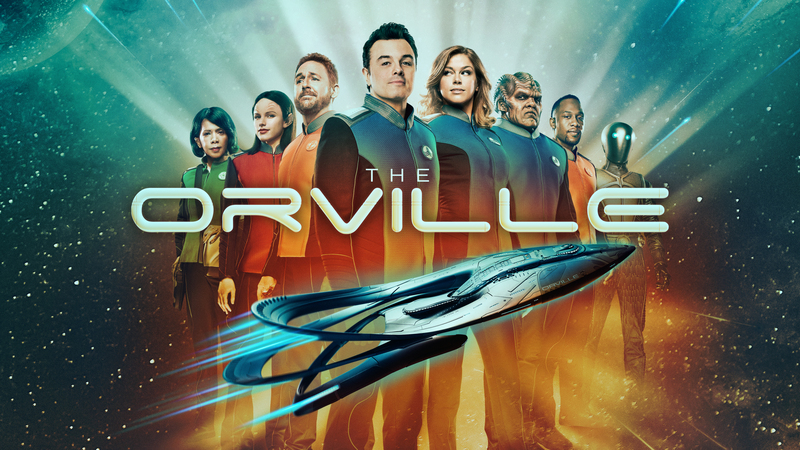 They deviate so much that they can only be considered Klingons In Name Only (KINO) and this is a problem since they are the main adversaries in Star Trek: Discovery. 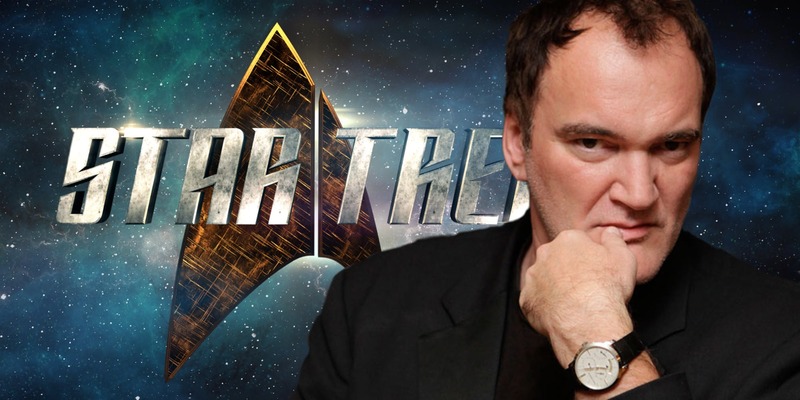 Klingons have had a long history with Star Trek going back to the first season of the original show. When they were first introduced, they were supposed to be a mix of Nazis and Soviets and their conflict with the peaceful Federation represented the Cold War going on at the time. Due to limited budgets, the makeup of the Klingons was simplistic: swarthy, greasy complexions with arched eyebrows and goatees. Needless to say, they could pass for humans. Later when Star Trek became a film series, increased budgets allowed for the aliens’ look to be enhanced. They were sported browed ridges on their foreheads and wore durable and elaborate body armor. They were bulky, formidable warriors that were more than a match for any human opponent. As the films progressed and new TV shows premiered, the Klingons were better developed until they became a rich alien culture with their own distinct language. This gruff, heavy handed tongue became so popular with fans that it is now the most spoken fictional language in the world today. The alien race had evolved from simplistic Cold War stand-ins and became a complex civilization with a fascinating back story. They even became allies of the Federation, though the culture clashes remained. Of course, there was the continuity issue of how the classic Klingons looked more alien than the human-like ones from the original show. 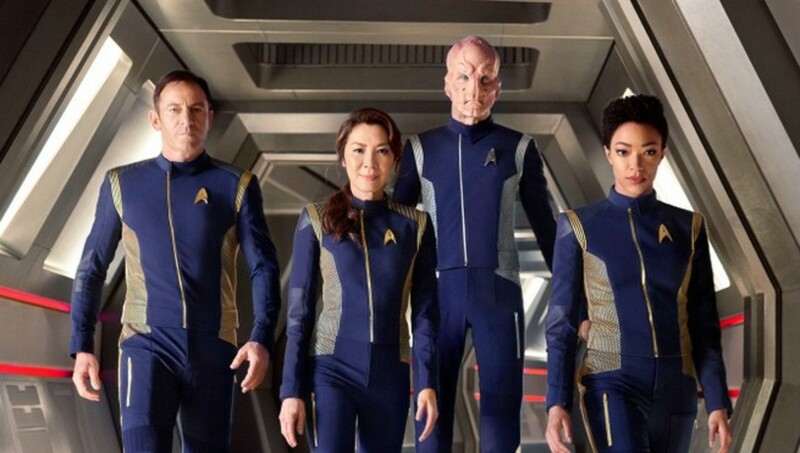 This was solved in the prequel series Star Trek: Enterprise where it was shown that the Klingon race contracted a virus that mutated them into having a more human appearance. It was outlandish, but it worked. By this point, the Klingons were perfected. 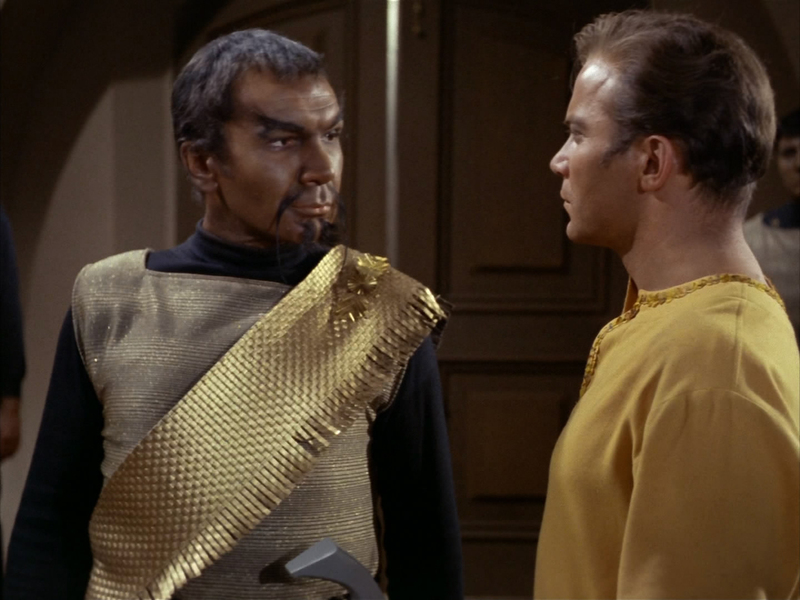 Yet, for some reason when it came time to reboot Star Trek the iconic Klingon look was changed. 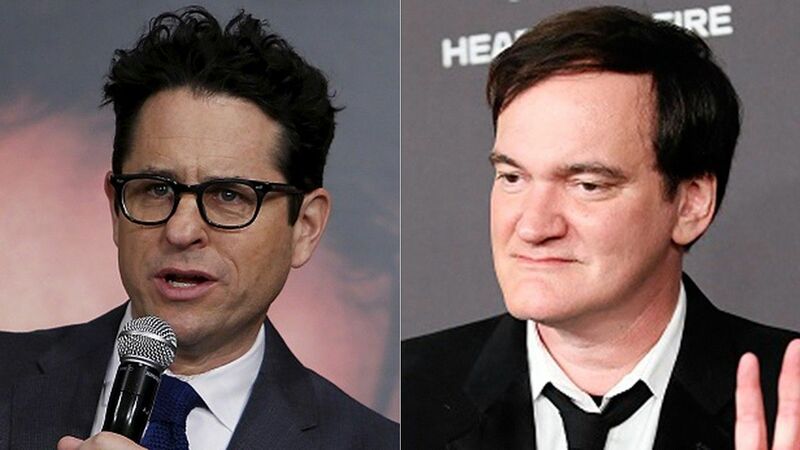 In their only full appearance to date, Star Trek Into Darkness, they didn’t have any hair and looked more alien. They still came off as savage, bloodthirsty warriors, but weren’t as hefty or burly as classic Klingons. 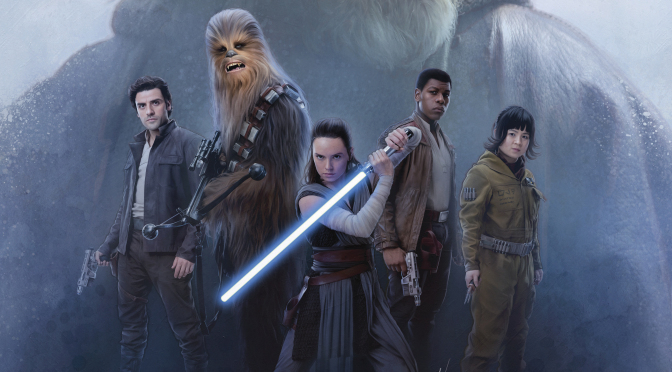 The reaction to them was mixed, but everyone knew the reboots took place in an alternate reality, so the new look could be overlooked by some. 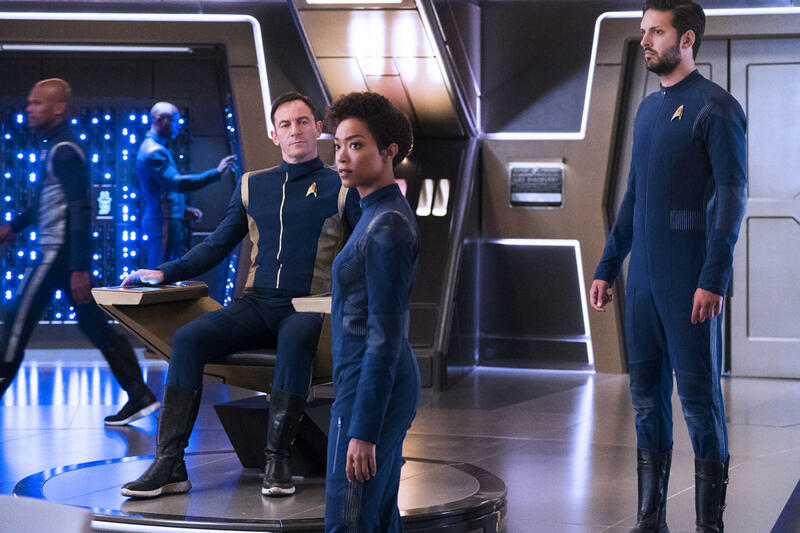 One of the most enticing details about Star Trek: Discovery was that the show would take place in the Prime Star Trek Timeline. 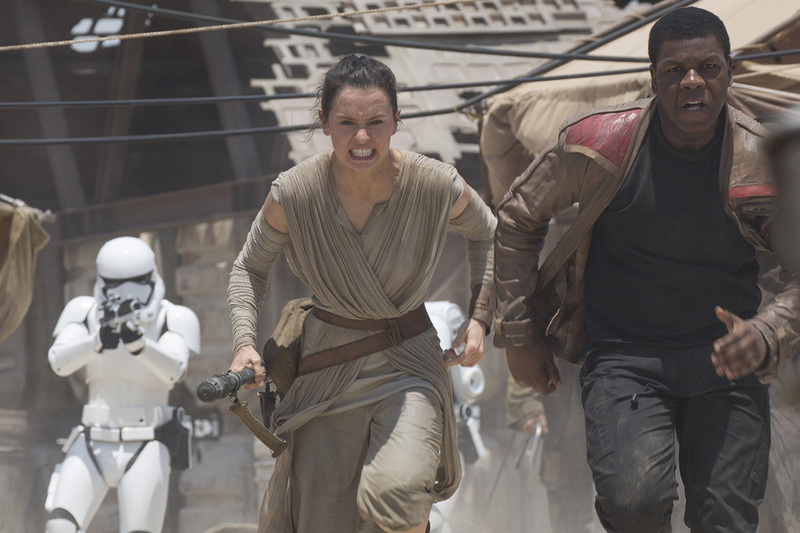 This excited many fans who felt alienated by the action-oriented reboots. Then images and clips started appearing which discouraged fans. In addition to the advanced technology and contradictory plot details, the Klingons received yet another unwanted makeover. Everything about them looks different except for the browed ridges that now are more prominent since they are hairless. Their skin tone is either purple, black or white with super flared nostrils. 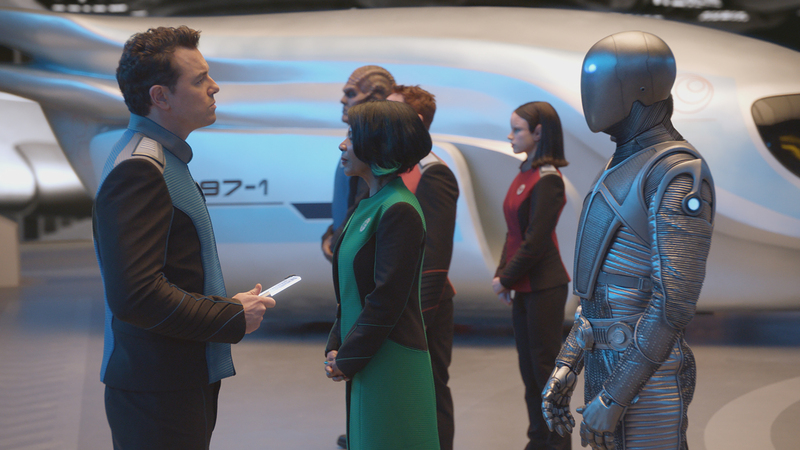 The KINOs wear ugly uniforms that looked more like bony dresses than armor and aren’t as formidable as real Klingons. What is worse is that brusque and clipped Klingon tongue sounds different, more unnatural. Maybe it is the makeup but now the Klingons sound like they have something in their mouths and it is difficult to listen to them. 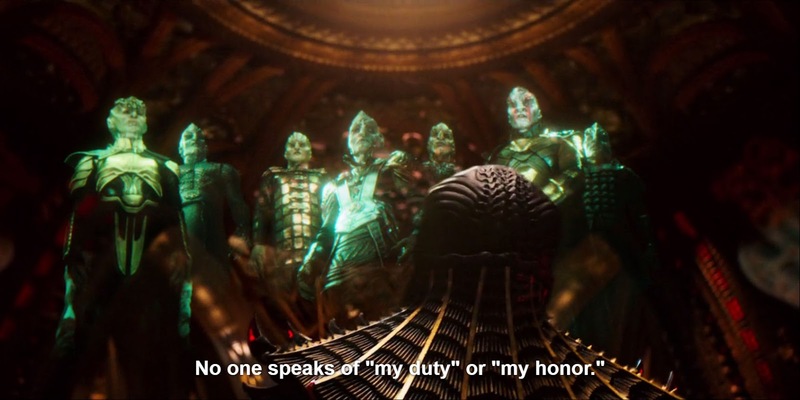 At no point in the episodes shown have we heard their famous battle cry “Qapla!”, meaning “Success!” Instead we get long, drawn out speeches that is hard on the ears and ponderous to read with all the subtitles. It can be argued that these could be another unseen-til-now faction of Klingons or something along that line. But this is a needless revision. 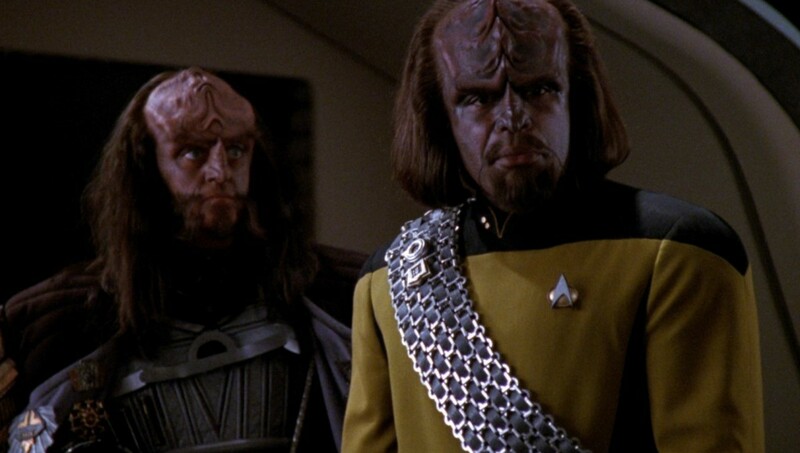 There wasn’t anything wrong with the classic Klingon look. 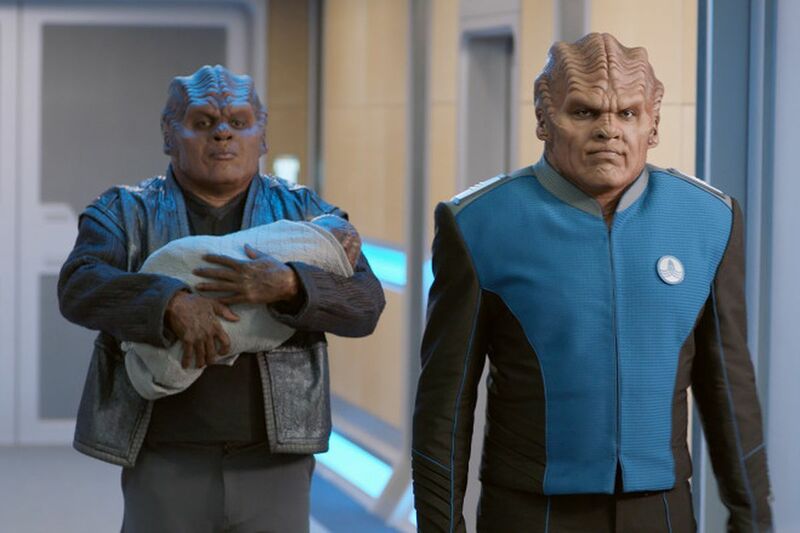 Why did the showrunners feel the need to meddle with not only the look, but the complex culture of the beloved aliens? If the argument is to be different and update their look then why stop there? Why not update the Vulcans? As aliens go, they are not remarkable in this day; pointed ears and arched eyebrows. Not the most exciting look, but to try to change it would be blasphemy at this point. 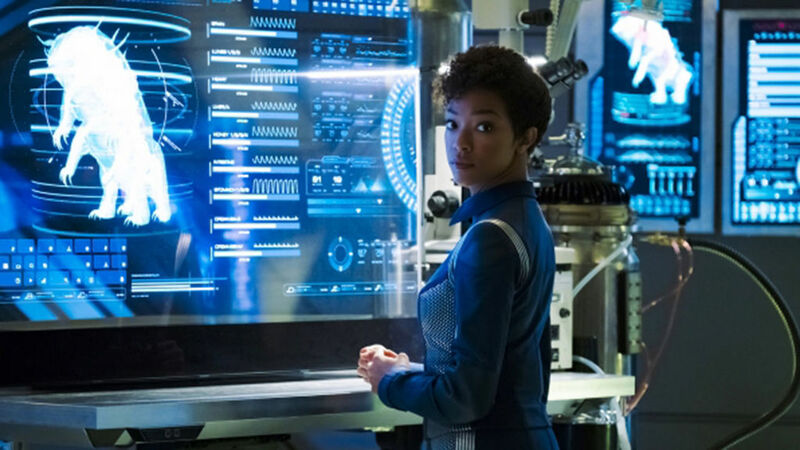 What is probably worse for the KINOs is the way they are portrayed in Star Trek: Discovery. They do not seem very bright for vaunted military types. 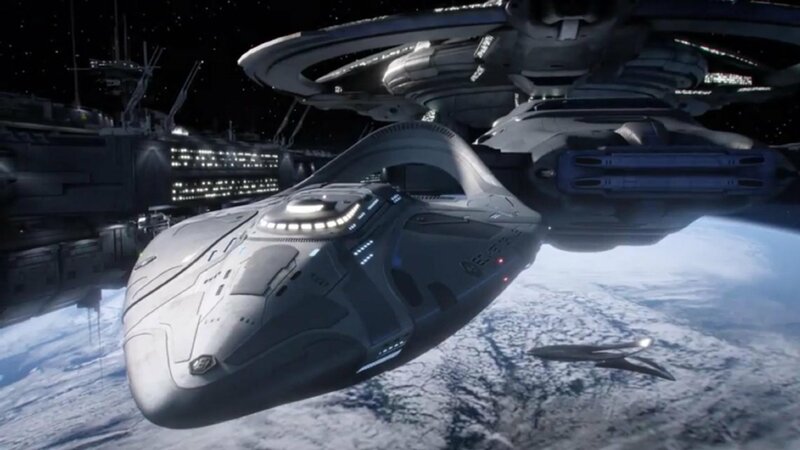 In the episode “The Butcher’s Knife Cares Not For The Lamb’s Cry” the Klingons led by Voq are stranded near an abandoned Federation starship for six months. Voq boards the enemy starship to scavenge for parts, but if they were marooned for six months why didn’t he and the other Klingons scavenge the starship sooner? Then the way they perceive death is radically different than with classic Klingons. 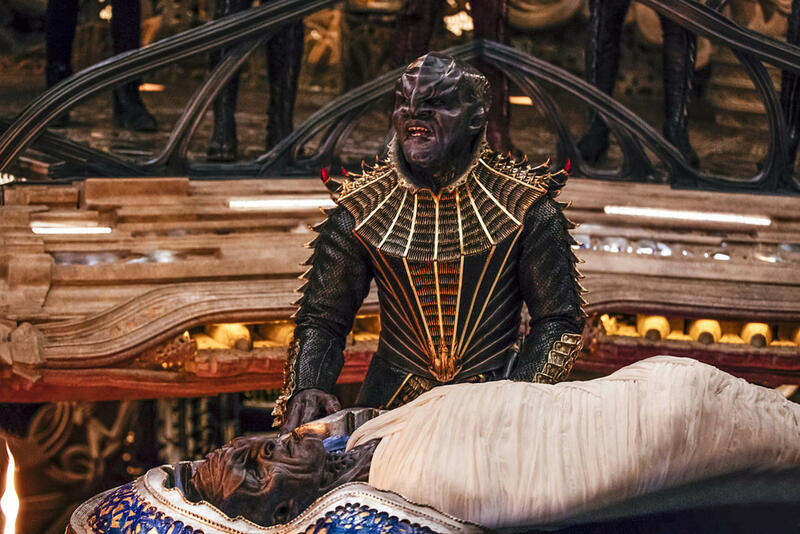 Both do the death cry when one of their own dies to warn the afterlife of a coming Klingon soul. However, once a Klingon is dead the corpse is casually discarded because the body is just a husk. These KINOs instead put their dead into elaborate sarcophagi and transfer them onto a special funeral ship. Huh? 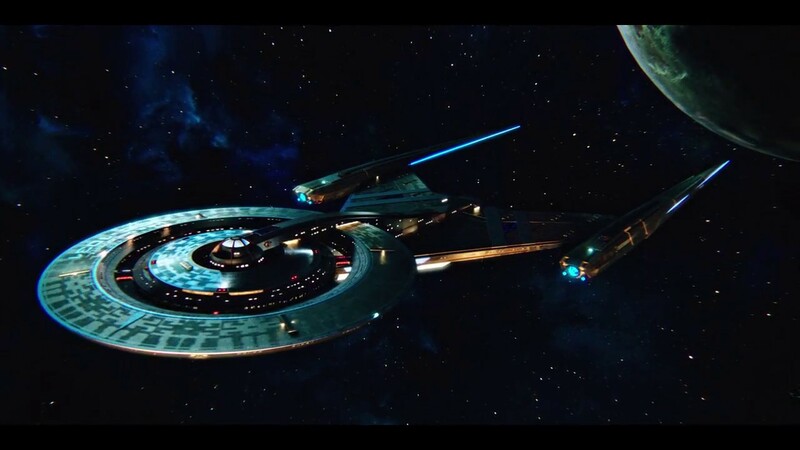 Even their ships and weapons bear little resemblance to the iconic Klingon battle cruisers, birds-of-prey and bat’leths. 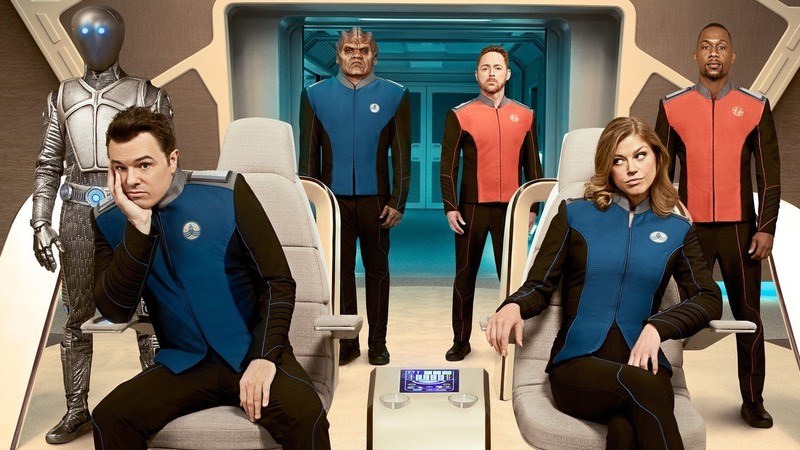 For a Star Trek show that is allegedly set in the Prime Timeline these Klingons are the best argument that this is not so. 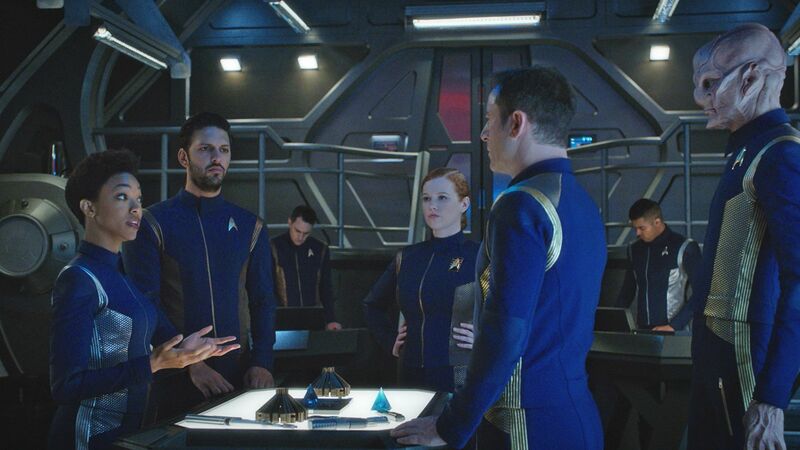 But debating about timelines and canon is pointless and would not be so heated if the Klingons were better realized. Frankly, whenever these KINOs appear onscreen the pace of the episodes comes to a screeching halt. 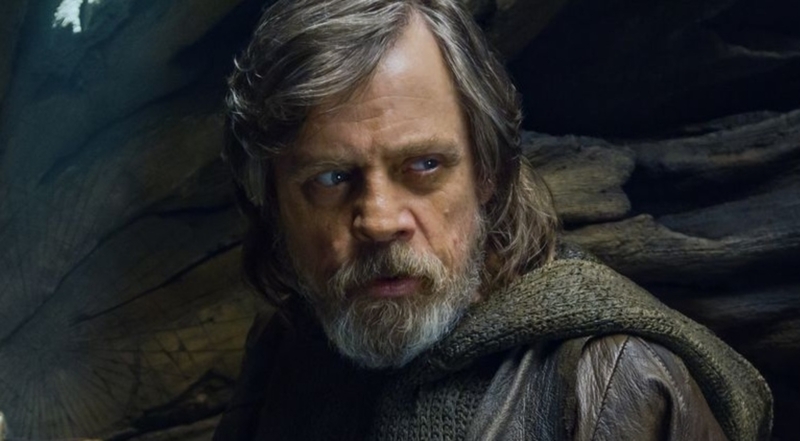 There is an interesting subplot about uniting their separate clans to become a major power again. But that gets lost in the slow pace of their poorly written scenes. They simply are not as intimidating as classic Klingons. One attempt to make them frightening is to have them eat dead humans, which comes off as sickening. 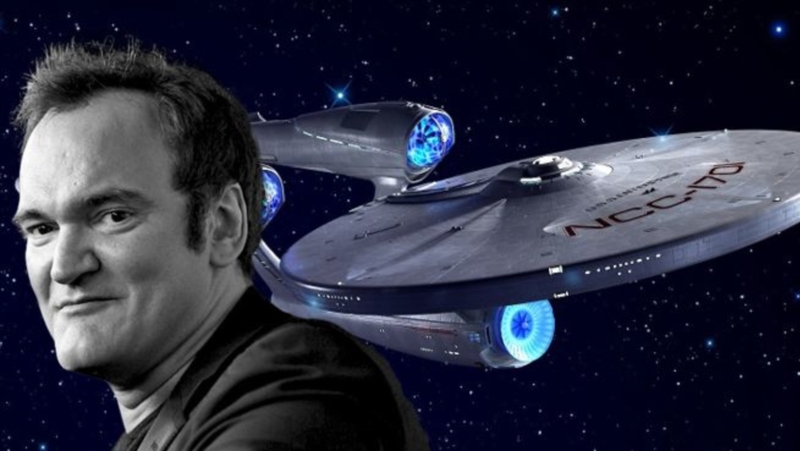 Even more distressing is that the showrunners are blind to the negative reception to their version of Klingons and are intent on doubling down on them throughout the season. Maybe this is not the final word on the Klingons, we can only hope that something is done about these KINOs. 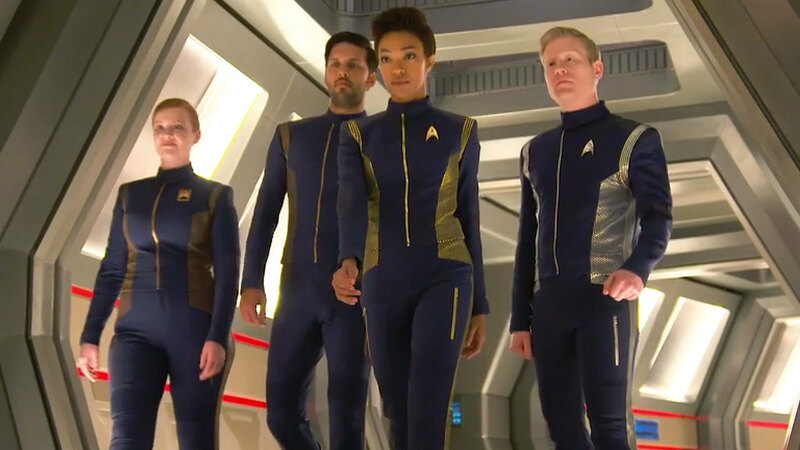 Until then the best we can do is either re-watch previous Star Trek shows to get our classic Klingons or fastforward Star Trek: Discovery whenever they appear or at the very least stuff cotton into our ears when they open their mouths to talk.